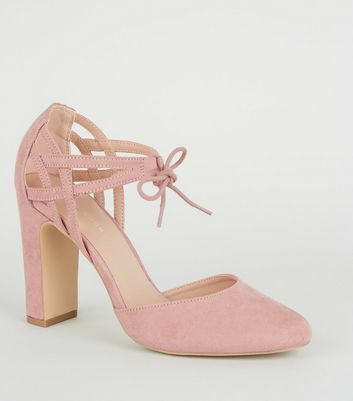 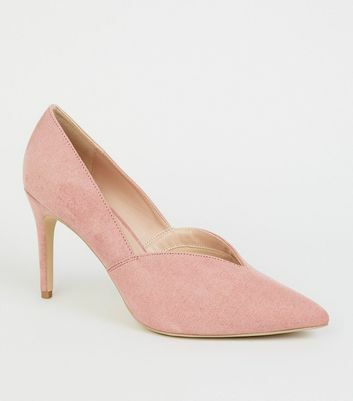 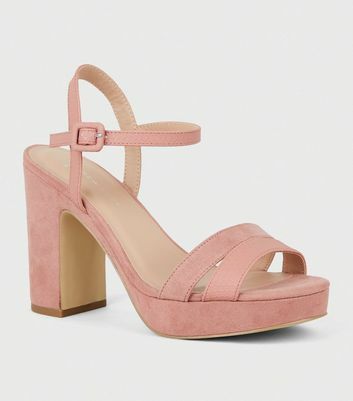 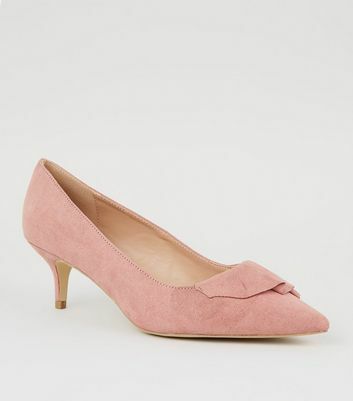 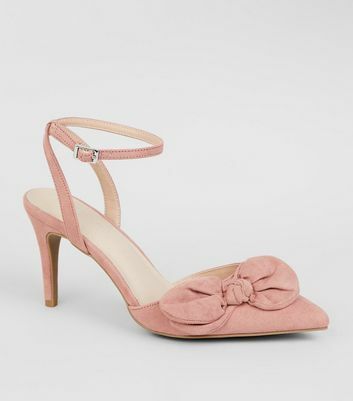 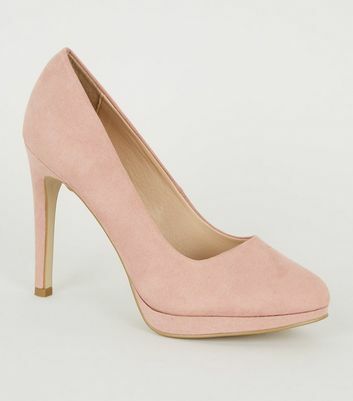 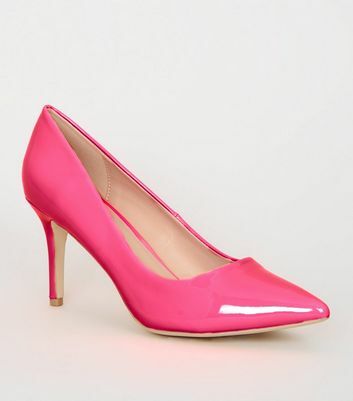 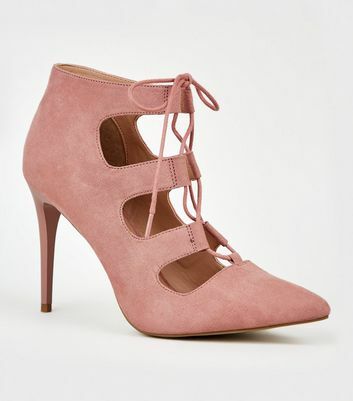 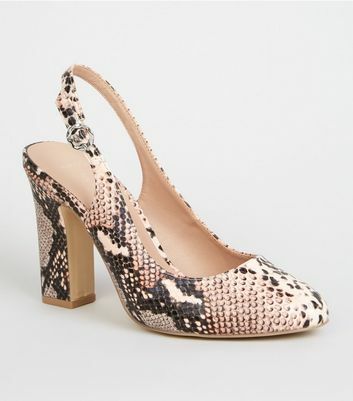 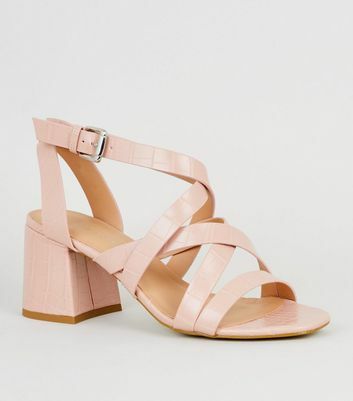 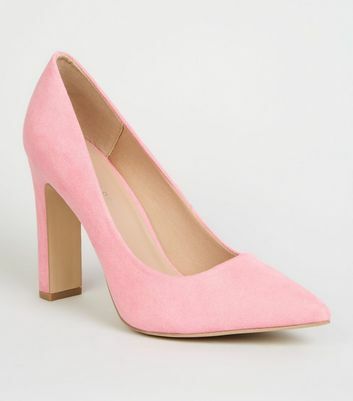 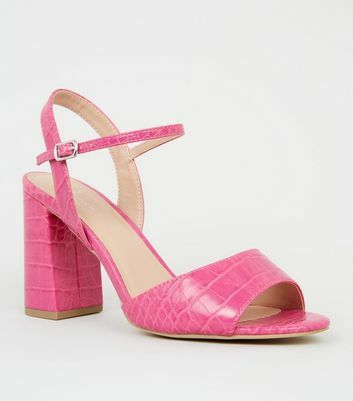 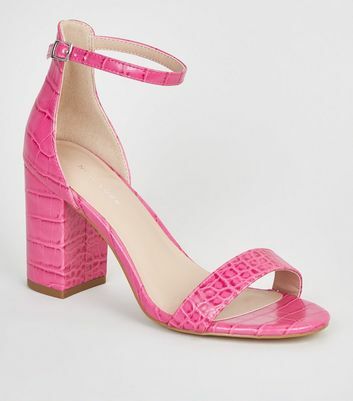 Everything's rosy in our pretty range of women's pink heels. 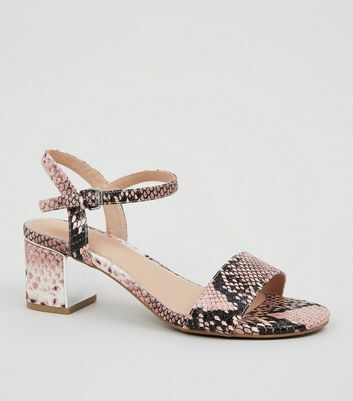 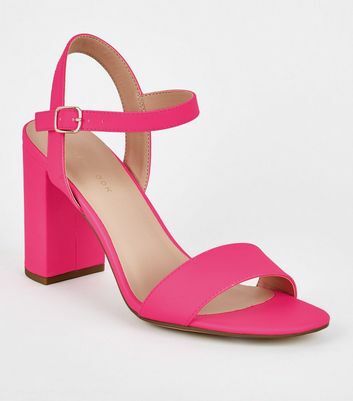 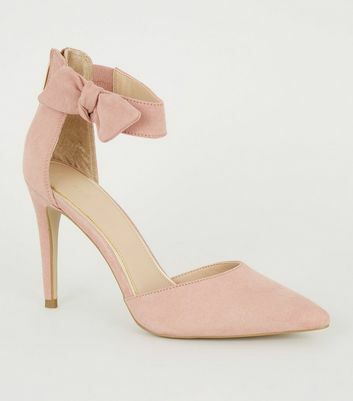 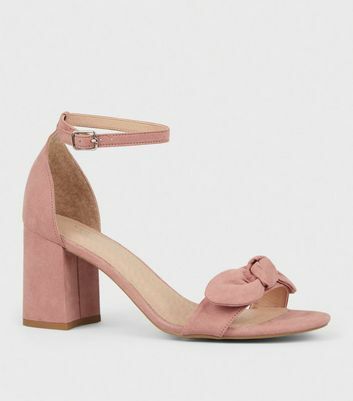 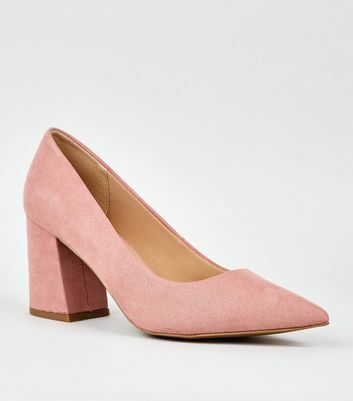 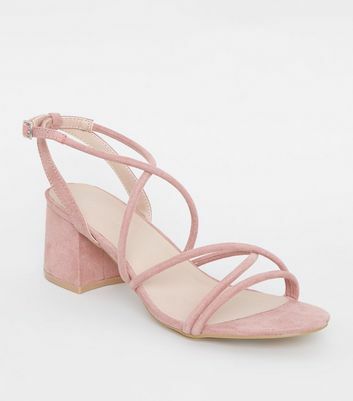 Offering everything from vibrant bright pink heels to pared-back baby pink heels, we've got the blush tones to match your look. 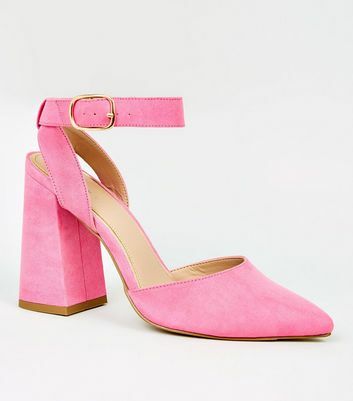 Whatever you're after, shop your favourites to brighten up your new-season footwear.